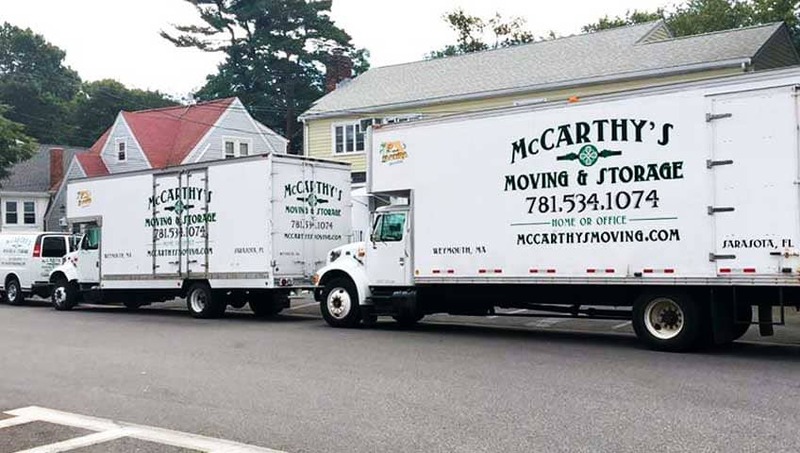 McCarthy's Moving and Storage is a family owned and operated company that was founded in 2010 by Rob McCarthy. With over 20 years of experience in moving and storage business, Rob has deep knowledge of the industry. Throughout his career, Rob became keenly aware of some common issues that are widely accepted by many moving companies. He felt it was time to start a business that would be fundamentally different. That's how the new company was born. Driven by integrity and customer care, McCarthy's Moving and Storage focuses on the customer. Every object we touch is treated with care and respect. Flexibility, reliability and care have been the cornerstones of our business from the start. We like to say that a happy team does a good job. We've proven that over and again. Our every employee is treated like a family member. We have an efficient and cohesive team of people, who enjoy working together and take pride in their work. 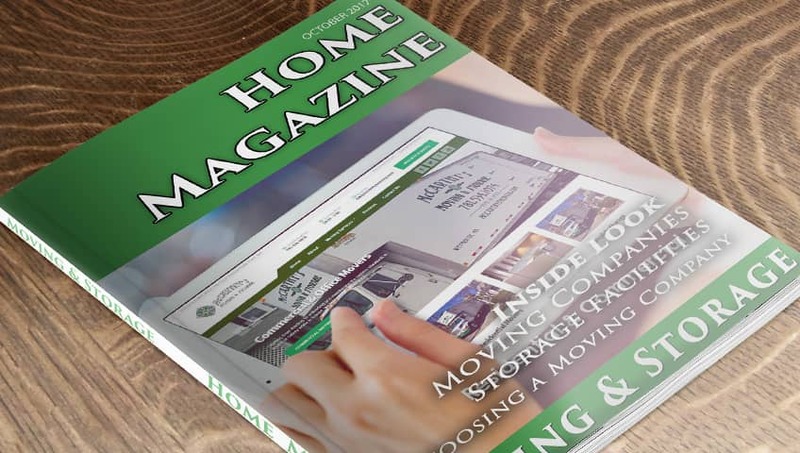 McCarthy's Moving and Storage consistently delivers the best service to all customers. Give us a call and let us show you what we can do.